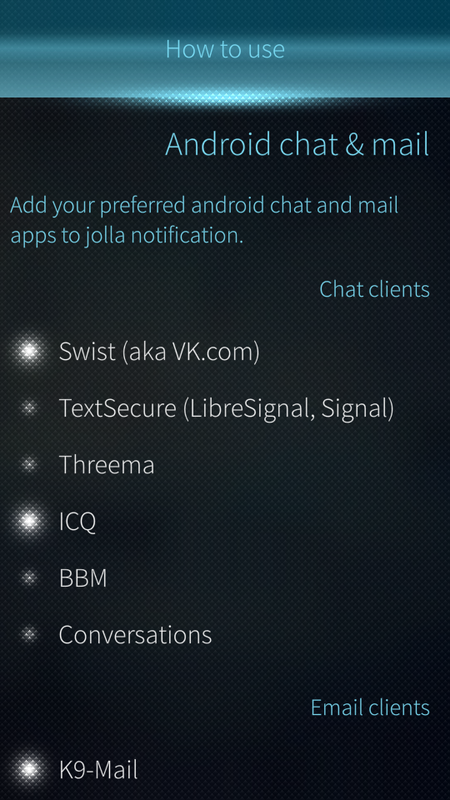 This app will allow you add your prefered android apps to Jolla notifications. Some android apps CAN'T send more then one notification with sound and led until you will remove this from notification screen, for example Hangouts app. It's normal behavior of android app. After this try to install my package again. - Update for v2.2.1.18 and above. - Added aNag, PlayStation, PS Messages. - Name Vector changed to Riot.im. - Added CalenGoo, SkiDeal and PocketTanks. - QML tuning for v2.1.2.3 and above. - Some changes in scripts. 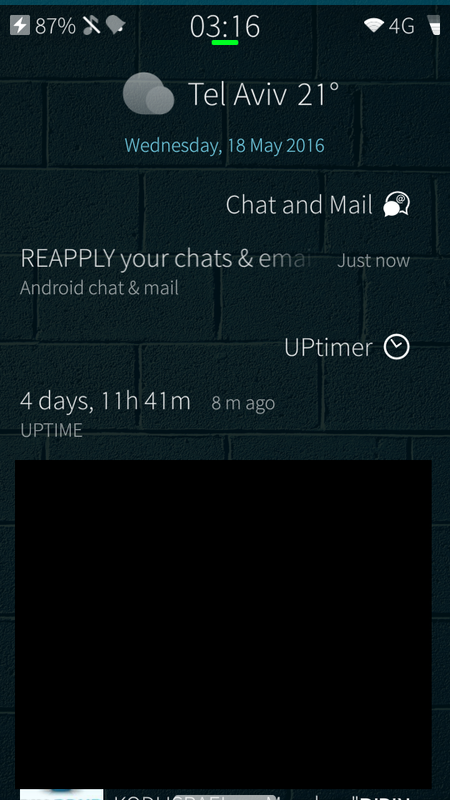 - Added Gmail, Jio4Gvoice, SkypeLite, Deliveries apps. - Added option to automatically reapply after system update. - Added Antox and Ring apps. - - Added IRCCloud app. 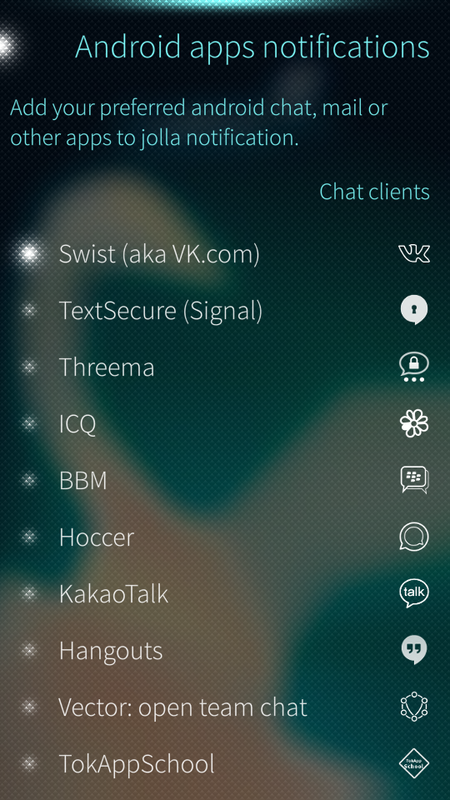 - Removed Threema, TextSecure, Conversations, K9-Mail (they already added by system update)..
- Added option to remove app inside the "How to use" page. Implemented like in Coderus's Personal ringtones app (thanks him for idea). - Added Facebook Lite and Messenger Lite. - Added Xabber Dev app. - Added AfterShip and IsraelPost app. - Added icons for z1.25 and z2.0. - Changed way for activating. 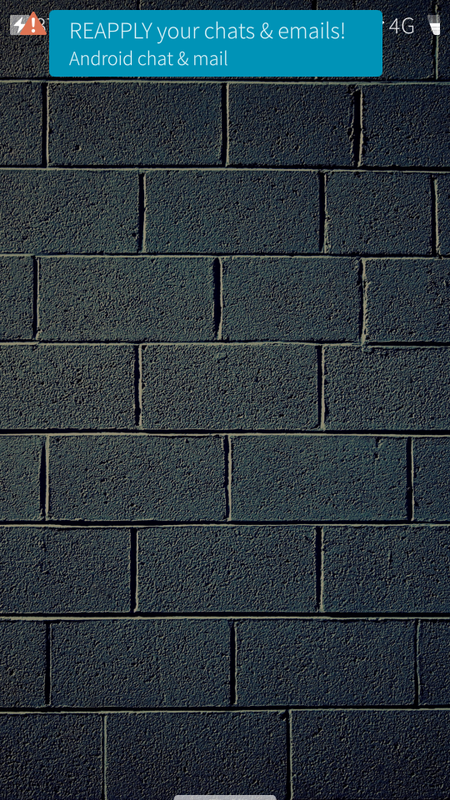 Should work on Jolla1/C and Tablet. - Added Matrix and Slack apps. - For 2.0.2.45 & 2.0.1.11. 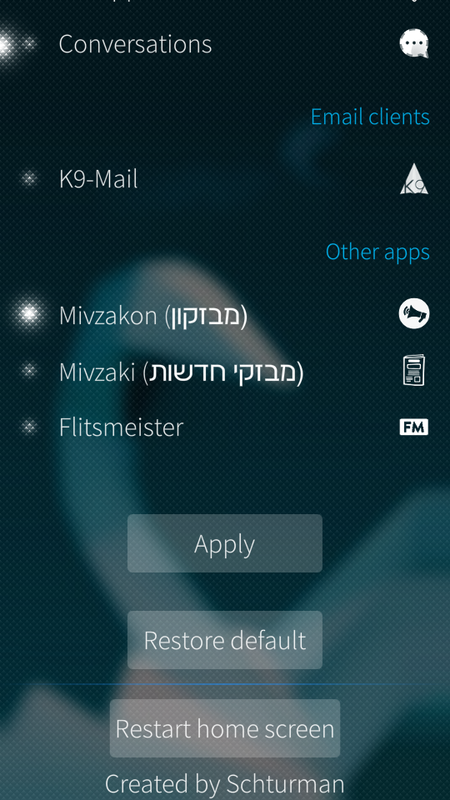 - Added Mivzakon and Mivzaki apps (Israeli news). - Fix for Ezan Vakti pro plus app. 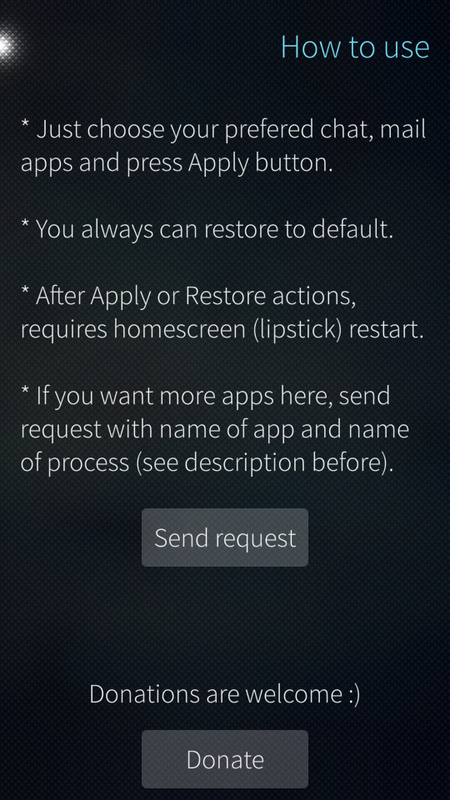 DON'T forget to reapply Ezan Vakti and restart homescreen form app setting. - Added icons to each app. 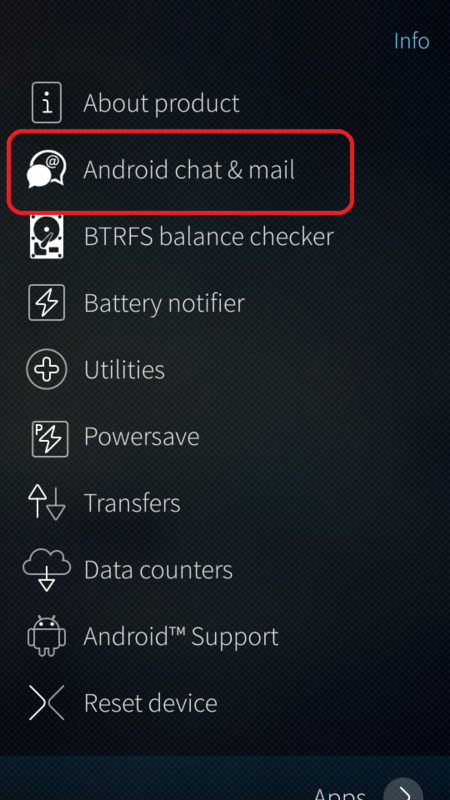 Could you please update the icon into the settings of the app, as it looks to small on lasted OS version on XA2. Thanks! Can you add QQ and Wechat ? Could you include Delta Chat ? Hi! I´ve received "Problem with installing" after choosing Install for this .rpm file dated 11/09/2018 - 17:58. Please how to install it with success? to /usr/share/lipstick/androidnotificationpriorities , so perhaps this is not possible with ProtonMail? Hi, and thanks for the app. Would it be possible to add the two following apps : Line (which has 2 associated process: jp.naver.line.android and jp.naver.android.npush ) and viber (process id com.viber.voip)? If possible, that would be extremely helpful. could you please add Pix-Art Messenger (process name: de.pixart.messenger)? Thank you & keep up the good work! 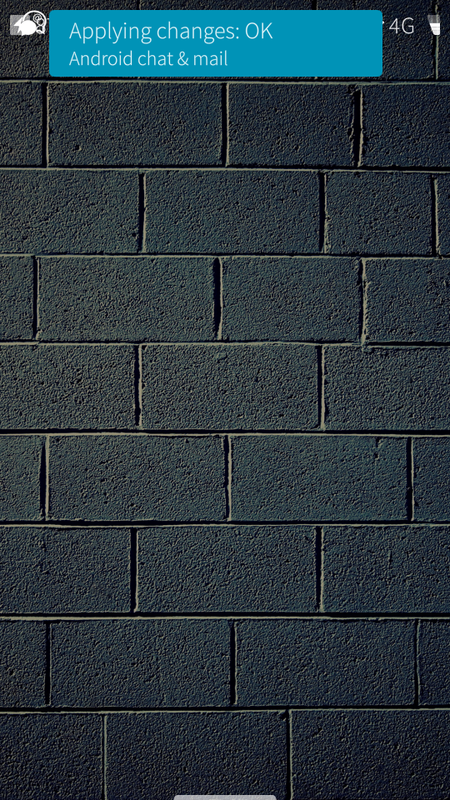 Does slack work for you? I don't use this app, you can check it by yourself. 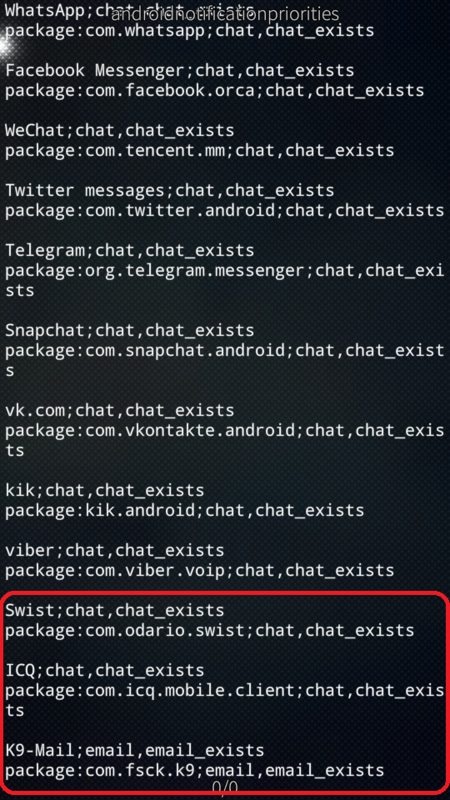 After applying, open this file: /usr/share/lipstick/androidnotificationproperties and see if Slack added. Thanks for the update. Unfortunately no notifications from Discord work. Did you restarted Homescreen (or rebooted phone) after applying Discard ? Yes, I checked those things and restarted at least twice. I guess Discord isn't compatible. Hi. Will check it tomorrow. Can you add CalenGoo? The process name is 'com.calengoo.android'. I'm using an Xperia X on Sailfish 2.1.3.7. Other Android app notifications such as K9 Mail and Signal seem to be working fine. Without this app reminders trigger notifications very rarely and usually few hours late. I hope I can fix the issues by using this app. Thanks in advance.